We provIde academic projects and integrated training in Embedded Systems….. For latest IEEE projects are available please contact us. We provode academic projects and integrated training in ANDROID. Placement Oriented Courses are also offered. 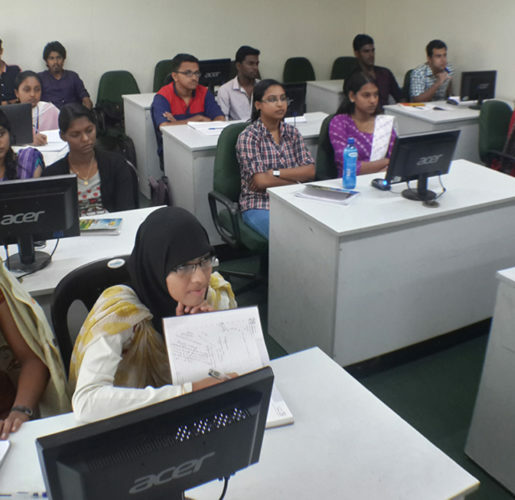 We provode academic projects and integrated training in VLSI Design. Placement Oriented Courses are also offered. for more details please contact us. Earn industry approved certification that employers demand … For details on certification programs please contact us. We provode academic projects and integrated training in Digital Signal Processing.Placement Oriented Courses are also offered.